1953 Mercury Panel truck Photo Picture Classic Cars for sale & Classifieds - Buy Sell Classic Car & Classic Truck Classifieds. This old 1953 Mercury panel van was stripped for parts then sent to crusher. 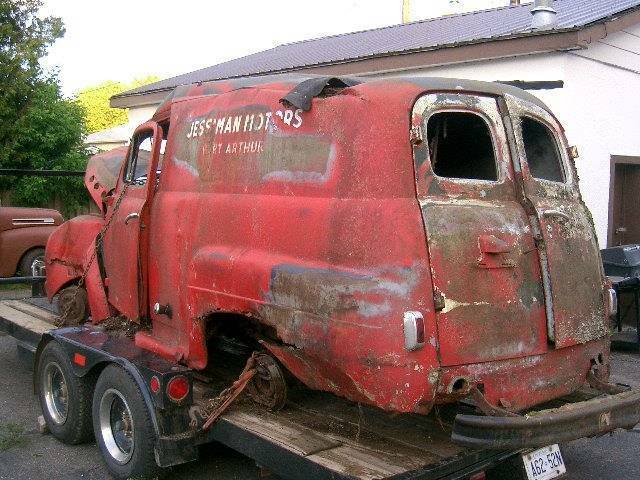 "JESS MAN MOTORS" Nice panel van! Too bad it had to be sent to the evil crusher though.